The increase takes  the transaction charged on sales from 3.5% to 5% — but importantly the percentage will no longer be calculated just from the amount customers pay for your product. The cost you charge customers for shipping your product will now also be part of the equation making the overall cost being paid by sellers even higher. The vast majority of Etsy sellers  are small businesses who use the platform to supplement their physical stores or other eCommerce channels. 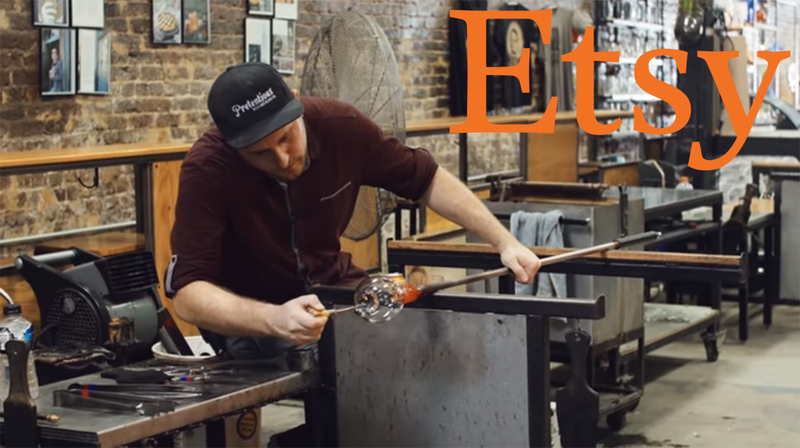 With around 2 million sellers, Etsy has become an industry in itself and the premiere go-to platform for handmade crafters and vintage buyers and sellers. As to how shop owners on Etsy are taking the news, it depends who you ask. While some sellers told  USA Today they were likely to seek better opportunities or need to raise prices to compensate, others say they will wait and see what happens. Etsy’s proven platform brings together buyers and sellers with unique handcrafted and vintage products. The company also provides a wide range of tools  to market your products like a pro.